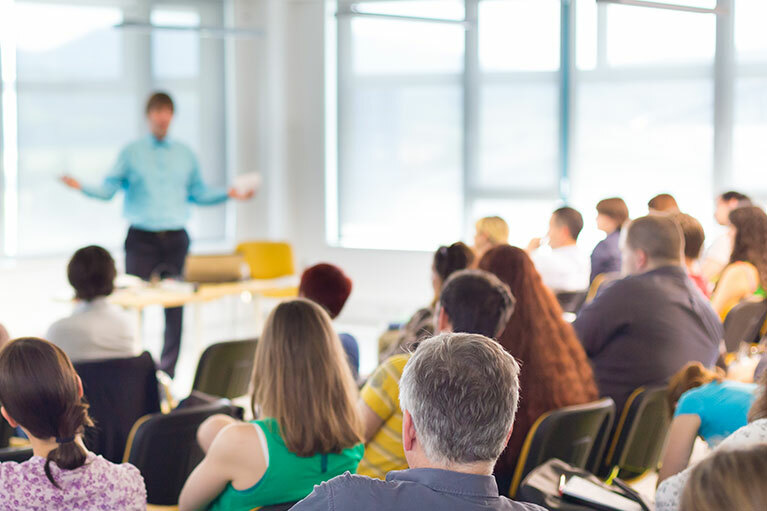 As part of its ongoing engagement with tax practitioners, the ATO has announced some upcoming ATO open forums for practitioners. It will again be holding these open forums in a range of locations across Australia between March and June 2019. 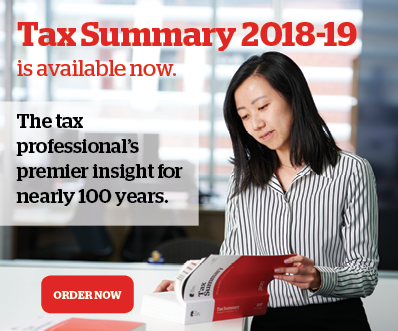 Open forums are an opportunity for tax practitioners to have an open two-way dialogue with the ATO, allowing it to share information on matters of key importance and to hear directly from tax practitioners about matters that are affecting them. allow ATO representatives to share information on matters of key importance. the Tax Practitioner Board’s focus for 2019. Attendance at an open forum generally contributes towards CPD with the Tax Practitioners Board. The schedule of open forums is updated regularly and numbers are limited for each forum. Some are targeted to tax agents only, and some to BAS agents only (which is noted in the schedule below). The following open forums are scheduled for the coming months (scroll down for link to register), with more to be added in the new financial year. Dandenong 5 March 2019 This session is full. Go to this ATO webpage to register.